​ PLANO – Plano’s Creekwalk Village has a new owner. 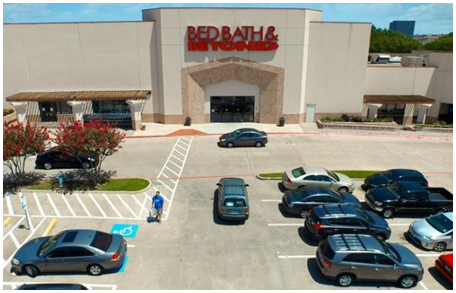 The 175,000-sf power shopping center is located just west of US 75 at 801 West 15th St.
A private investor based on the East Coast purchased the property in cash for $24.5M. The center was built in 1994 on 15 acres and is anchored by Bed Bath & Beyond, Old Navy and Barnes & Noble.